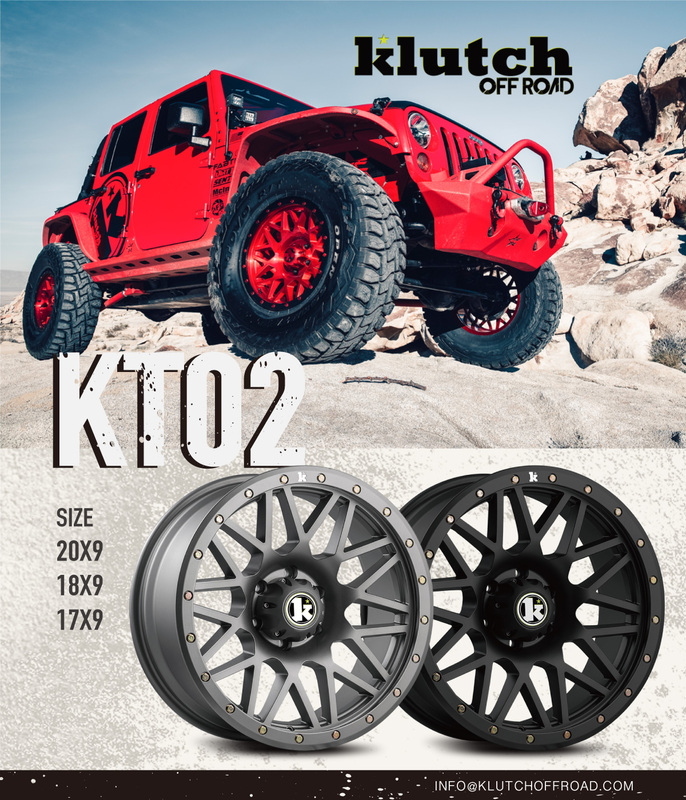 Wrangler JL Forum > Vendors > Vendor Deals > *SALE* Klutch OffRoad Wheels Buy 3 Get 1 Free + Free Shipping! 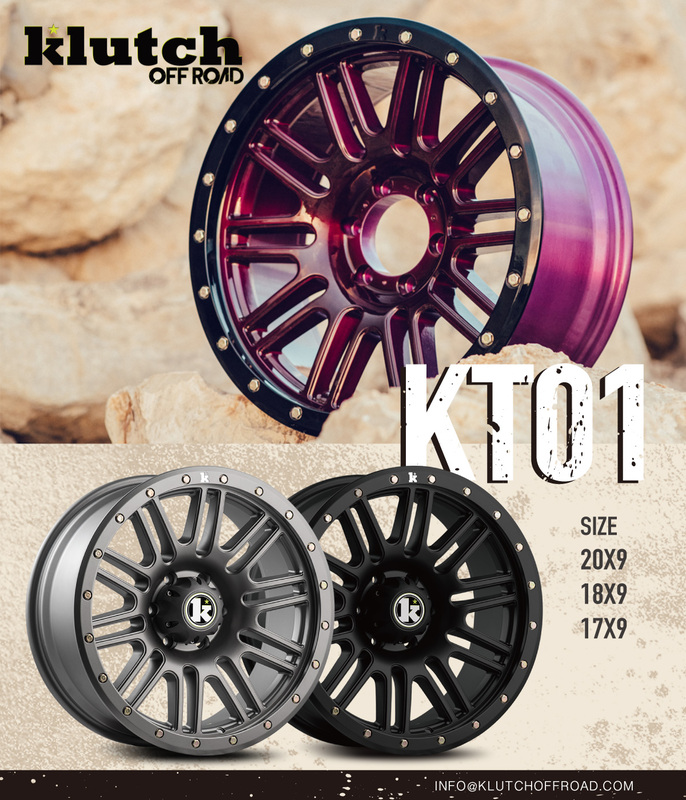 *SALE* Klutch OffRoad Wheels Buy 3 Get 1 Free + Free Shipping! 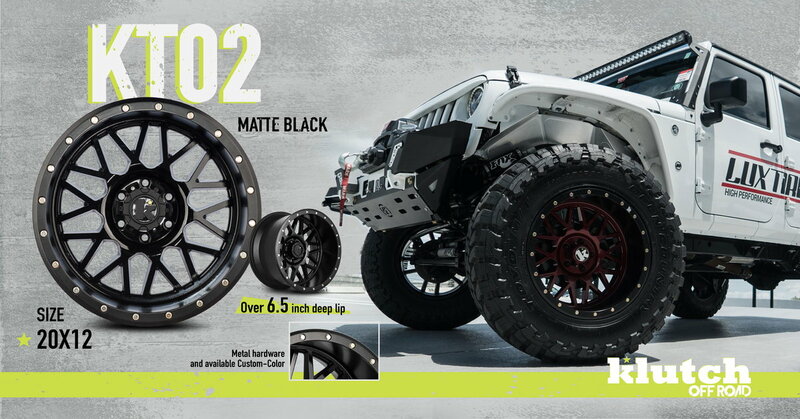 Looking for a set of aftermarket wheels for your Wrangler? Currently running a sale on Klutch Republik with the code BUY3GET1FREE on all of Klutch OffRoad until 5/31!